On August 2nd, 2017, ClassiPress 3.6.0 was released. This release addresses a handful of bugs and includes the new MarketPlace Add-Ons Browser. You can automatically upgrade directly from your WordPress admin. Under “Appearance” => “Themes”, you’ll see an upgrade link next to ClassiPress. 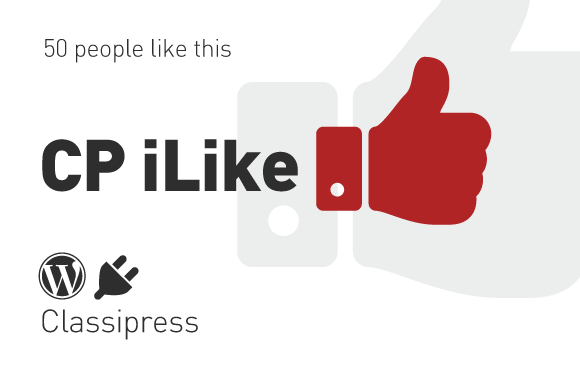 If you don’t, check back later. The AppThemes upgrade check API runs twice a day. It’s important to note that using this auto updater will overwrite any custom coding done to the theme. Customers who have made theme code changes will need to manually upgrade instead. 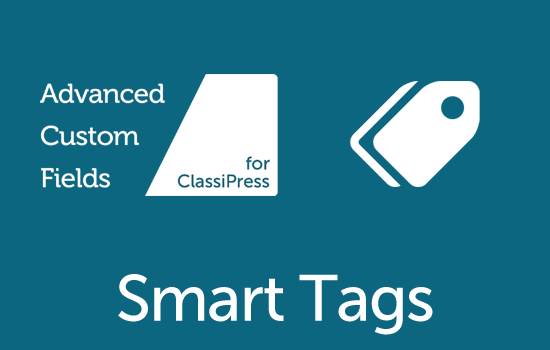 Convert ClassiPress custom fields into ad tags for better SEO.